We did it! 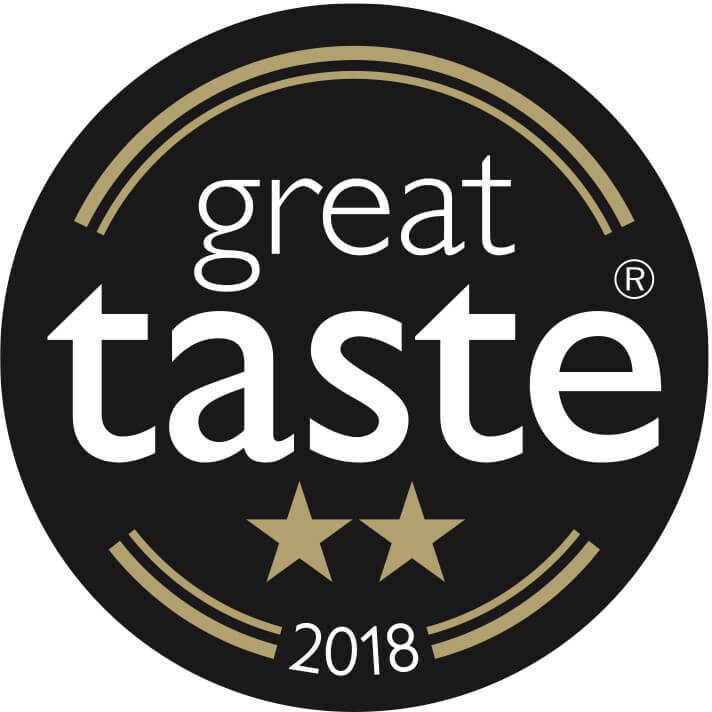 We won two stars with The Great Taste Awards 2018, for our Rose Harissa Houmous. I am sure many of you know about Great Taste, but for those of you who don’t, Great Taste is organised by the Guild of Fine Food. It is the acknowledged benchmark for fine food and drink and it is often described as the ‘Oscars’ of the food world.